What size/type of air conditioning unit should I purchase for my Parramatta home? 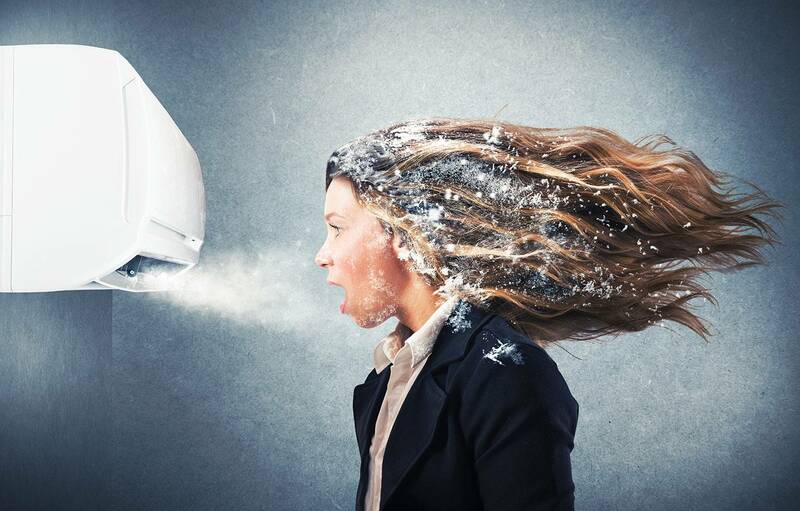 We can certainly help you with any air conditioning in Parramatta. When selecting the size and type of heating or cooling appliance it’s important that you not only buy an energy-efficient one, but that it’s properly sized and correctly installed. Our sales team at N3 air conditioning provide professional advice when making your decision on what is going to best suit your property. We service all suburbs in and around the Parramatta area.